The National School Breakfast Programme Our school has joined the government&s National School Breakfast Programme (NSBP), which is being delivered by the charities Family Action and Magic Breakfast. 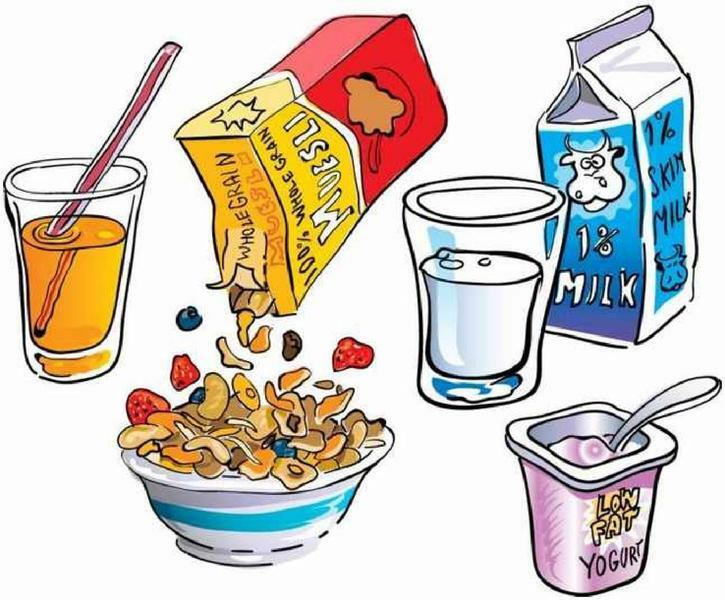 As a NSBP School we are pleased to offer a healthy school breakfast, available to all, and enjoy the benefits that brings, with children settled and ready to learn at the start of the school day. 8.20 to 8.40am each day, including basketball, ball skills, gymnastics, skipping, tennis, cricket. See the main office for more details.